How do mobile wallets and mobile payments vary in different countries? 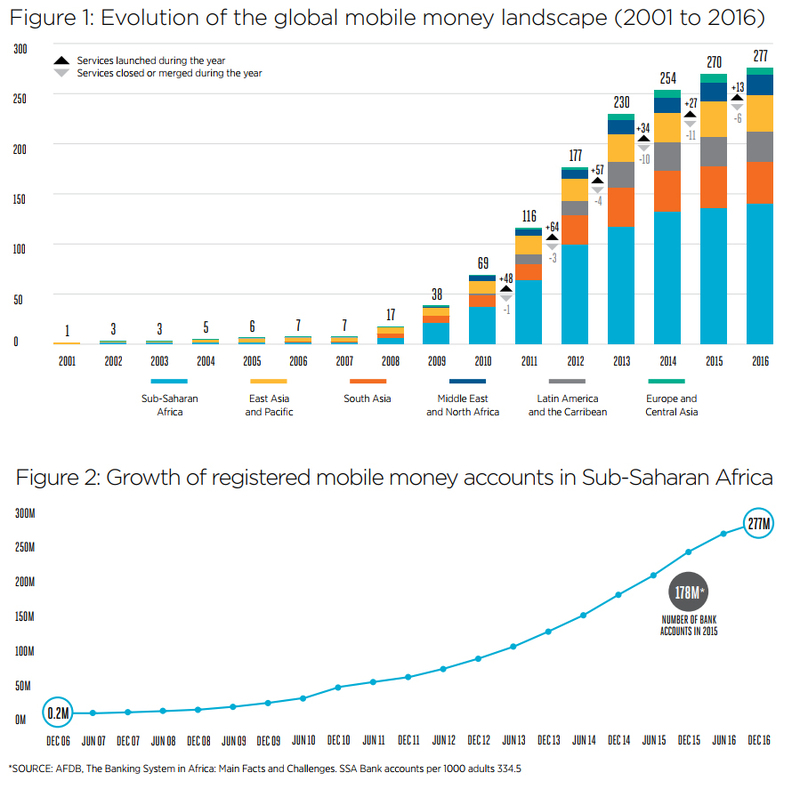 Home Mobile Remittance How do mobile wallets vary in different countries? Simple and secure ways to complete transactions directly through a mobile device have become increasingly popular over the last three years globally. Mobile users can now do this through a number of different technologies, from mobile wallets to the launch of platforms like Apple Pay and Android Pay. These technologies are revolutionising payments, particularly for the millions of unbanked people living in countries across Africa. Developments in mobile wallets have enabled a seamless payment process, by allowing merchants to take payments directly from operator-provisioned wallets, where customers can complete transactions without the need for physical cash or credit -writes Shane Leahy, CEO of Tola Mobile. However, due to the varying levels of technological advancement, the African market has adopted a very different version of the mobile wallet to those used in other regions. The only requirement for conducting payments through a mobile wallet is to own a mobile phone with an operator; even the most basic Nokia with no internet or data connection can be used to complete transactions, as the menus used a low-level service menu provided on every GSM phone. Despite the simplicity of this technology, it is highly suited to the region’s level of technological development and is both secure and hugely empowering for consumers. The growing integration of mPesa, a mobile phone based money transfer service with over 30 million subscribers in territories across Africa and operators and mobile wallet users and allowed for more seamless transfers of funds. However, services like Paypal and Google Wallet which allow customers to upload their bank card details to their mobile and one-touch NFC payments from the likes of Apple Pay are at the forefront of mobile payments in other regions. Regardless of their convenience, these methods can still be limiting; only certain merchants allow you to pay for products and services using NFC touch in-store, or Apple Pay online. What’s more, unlike Mobile Wallets in Africa, the form of payment is essentially still just a bank card payment and the smartphones needed to power the software alone will set the consumer back by a minimum of £500. Mobile wallets are now very well established in Africa and the infrastructure provided by operators is now as important to the continent’s commerce, as Visa, Mastercard and AMEX is in the Western world. By skipping the “desktop generation” and going straight to mobile, Africa has supported its developing infrastructure by enabling consumers to complete transactions via carrier billing. A report by Ovum forecasts global carrier billing revenue to increase to $24.7bn in 2019, giving merchants a real opportunity to offer innovative financial products and services not just in Africa, but in other regions worldwide. Yet, one of the biggest challenges still facing mobile money platforms is the inability to operate between countries, which somewhat limits its appeal as a universal payment tool. In Africa, merchants are very aware they need resilience and continuity in order to both run and maintain their businesses effectively at lower costs. In regions like Europe, the acquisition of the payments made through mobile phones is charged to the merchant at a much higher rate compared to those in Africa, which might explain why the adoption rate of this technology remains relatively slow across Western regions. Research from ACI Worldwide demonstrates this, finding that just one quarter (25%) of consumers in Spain use mobile payments, as well as 17% in the US and 14% in the UK. However, it is now estimated that by 2021, the global usage of mobile payments technology will increase by more than a third, caused by the growing preference amongst brands to offer alternative payment methods and communicate with customers instantly via mobile platforms. Furthermore, it is predicted that merchants across Europe can expect strong conversion rates of up to 70% for first time transactions and 88% for repeat digital content purchases. Despite the clear differences in the technology applied to mobile wallets in Africa and other regions, both versions present merchants with huge opportunities to offer a strong customer service and a seamless payment process. In Europe and the US, specific regulations don’t allow for MNOs to operate mobile money wallets like they do in Africa, so it’s very likely we won’t see these develop in the same way. However, with the continued acceleration of mobile wallet use across Africa the redefinition of its financial services landscape is fully inclusive and beneficial for all.